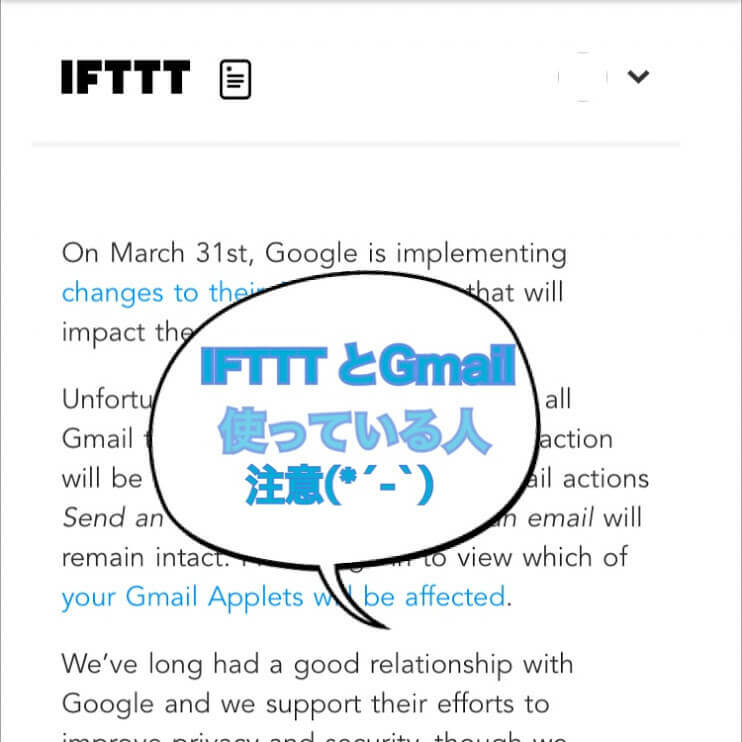 On March 31st, Google is implementing changes to their API ecosystemthat will impact the Gmail service on IFTTT. Unfortunately, this change means that all Gmail triggers and the Create a draft action will be removed from IFTTT. The Gmail actions Send an emailand Send yourself an email will remain intact. 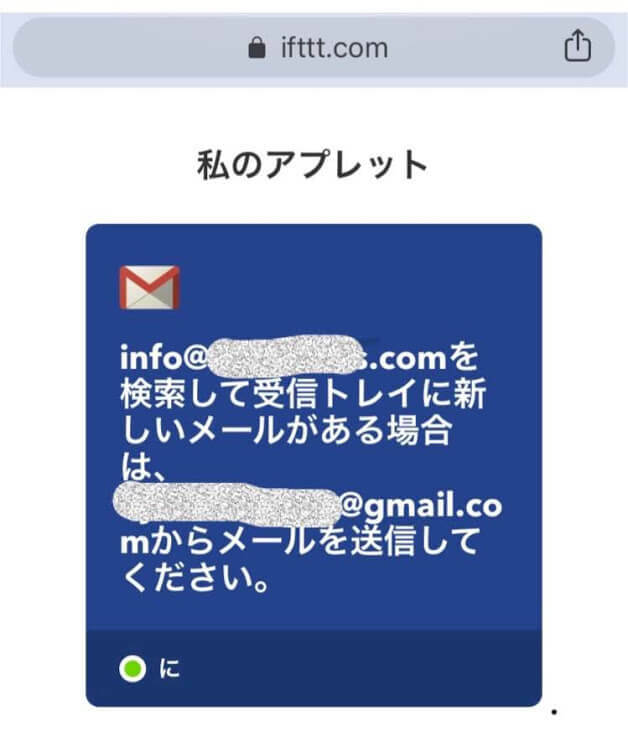 Please sign in to view which of your Gmail Applets will be affected.